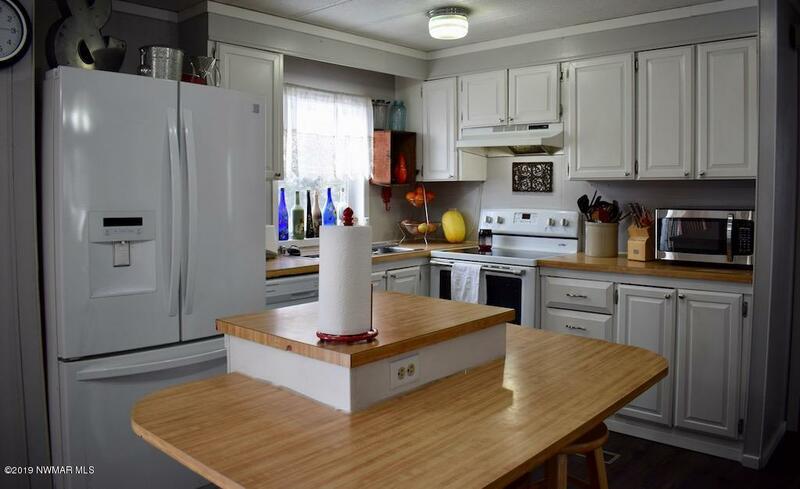 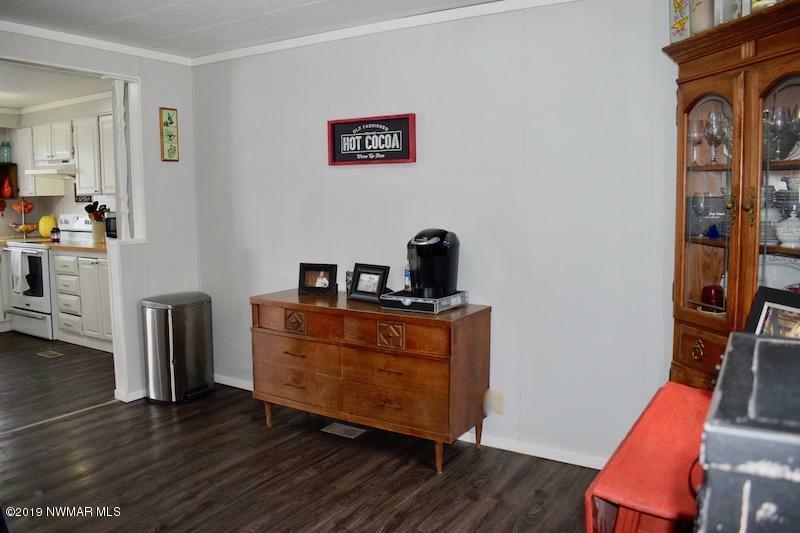 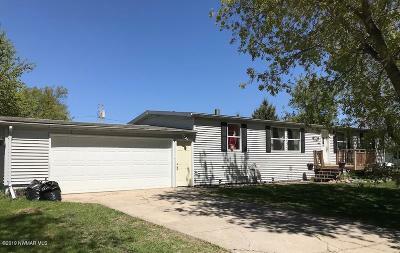 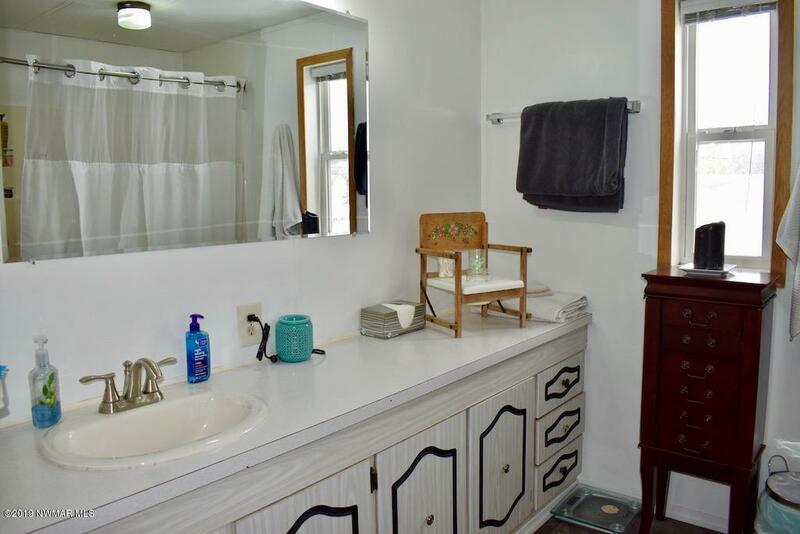 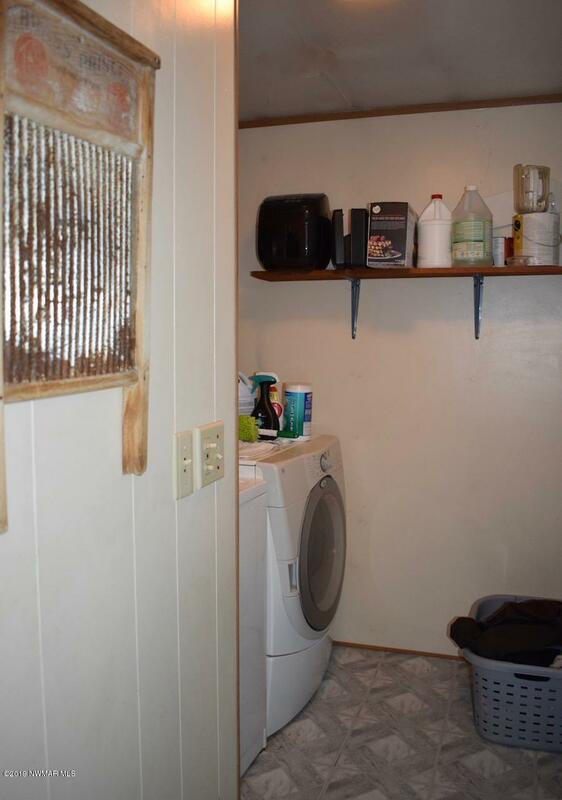 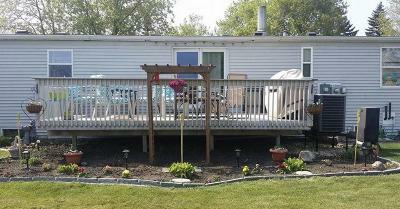 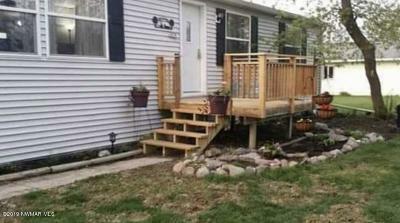 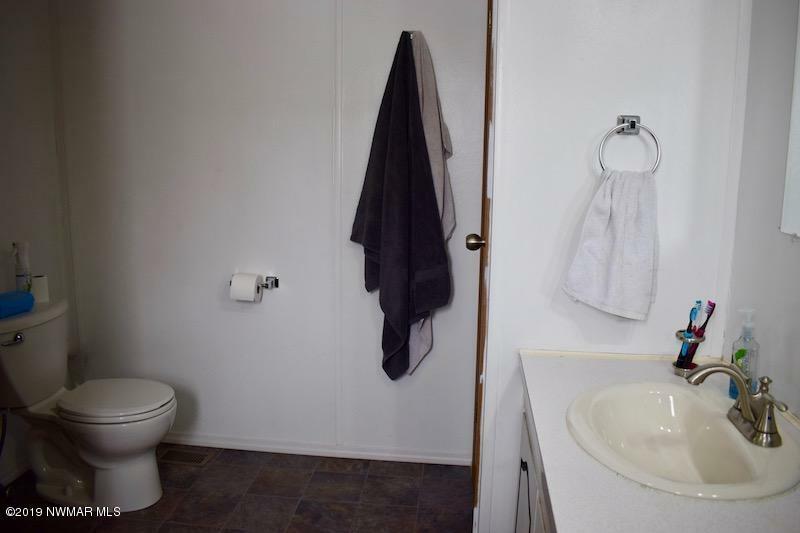 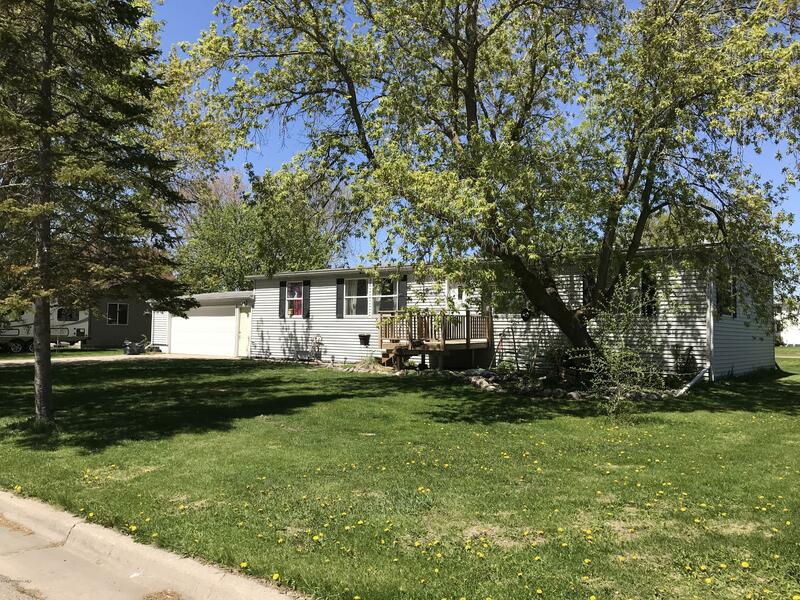 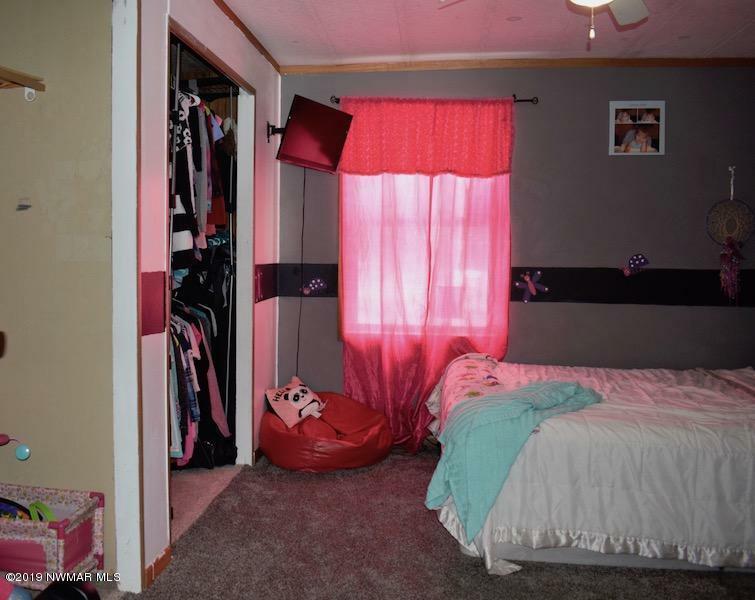 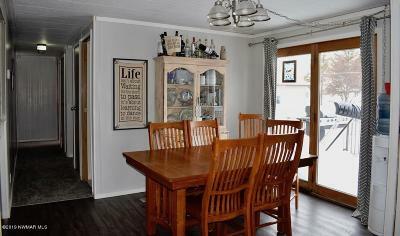 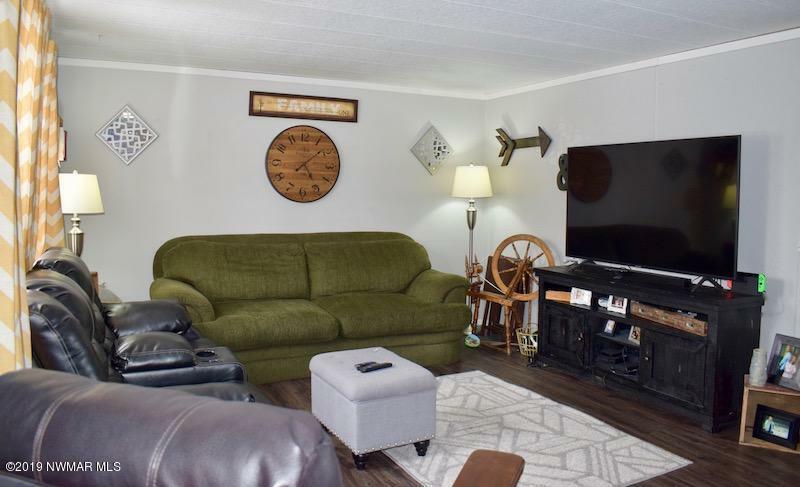 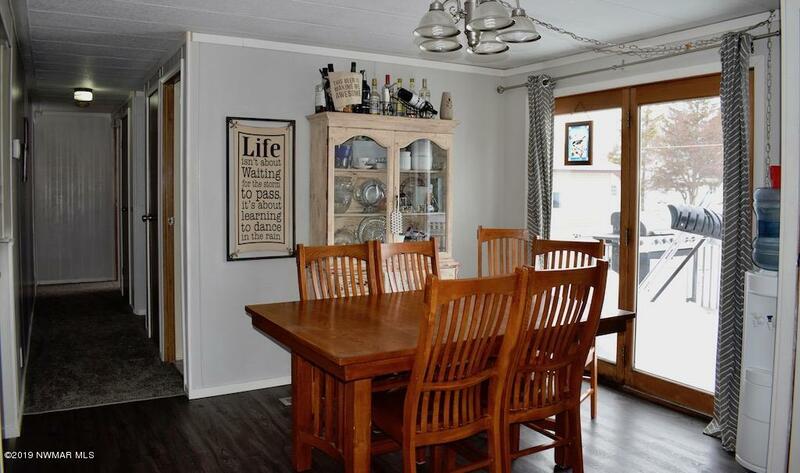 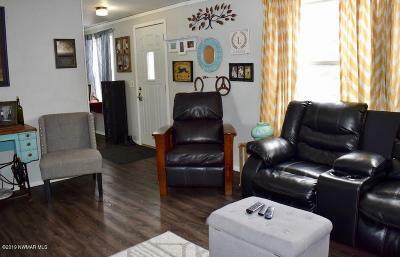 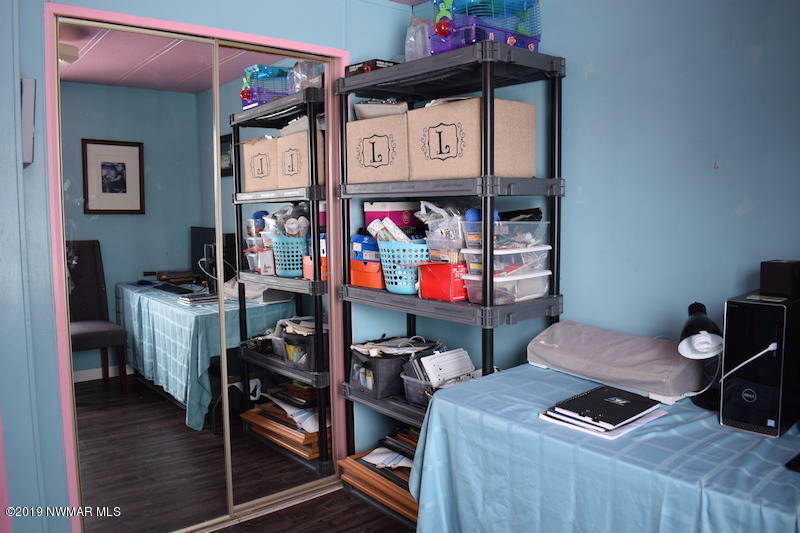 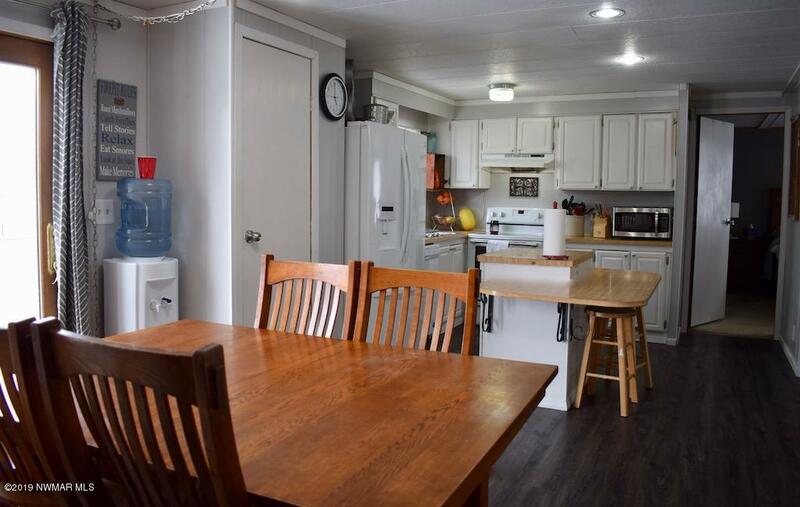 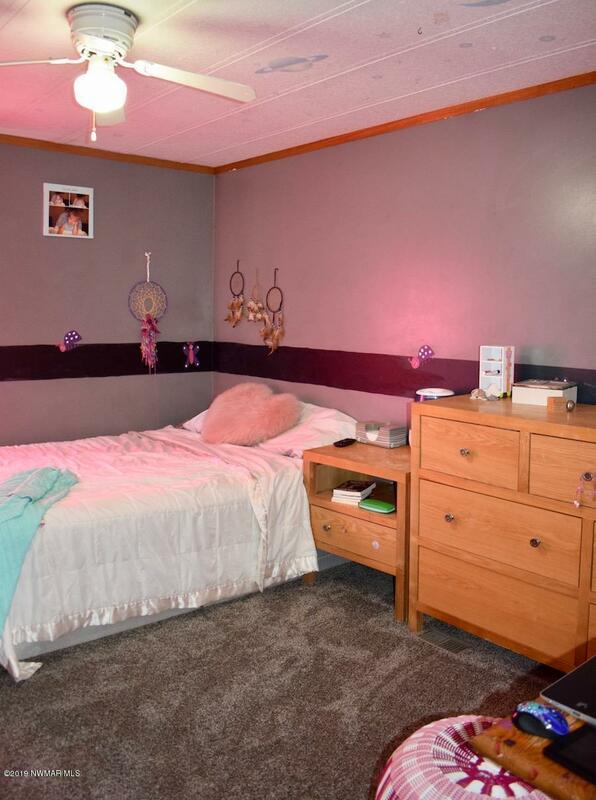 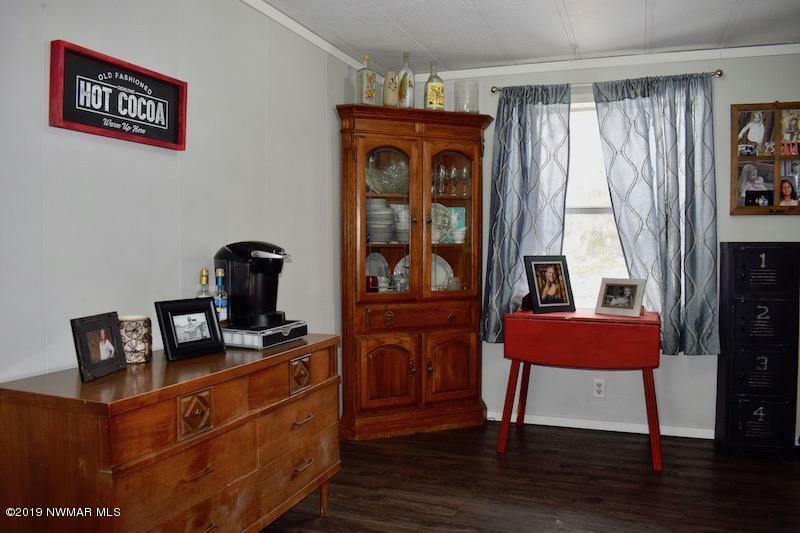 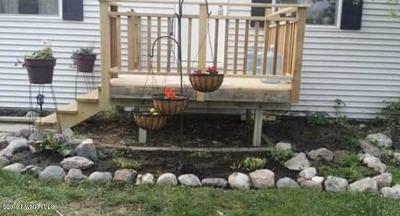 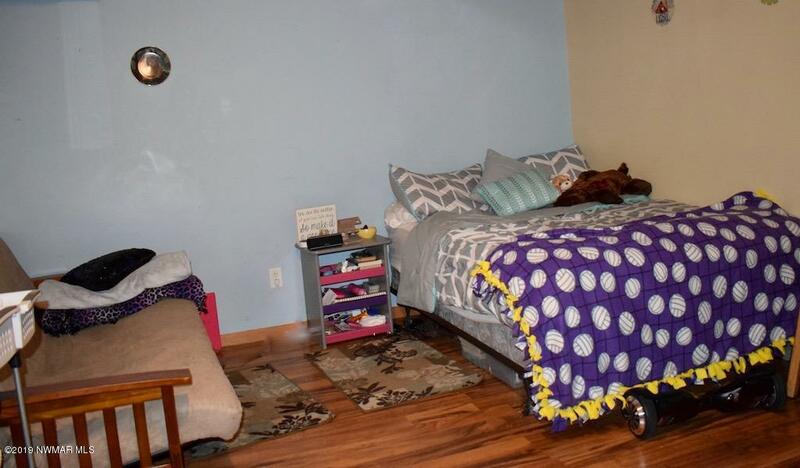 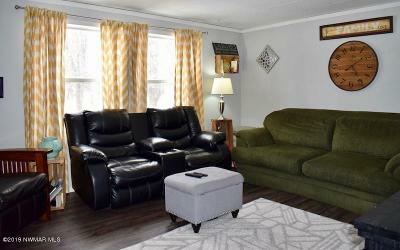 Move right in to this 3-bed, 2 bath manufactured home in the heart of Red Lake Falls. 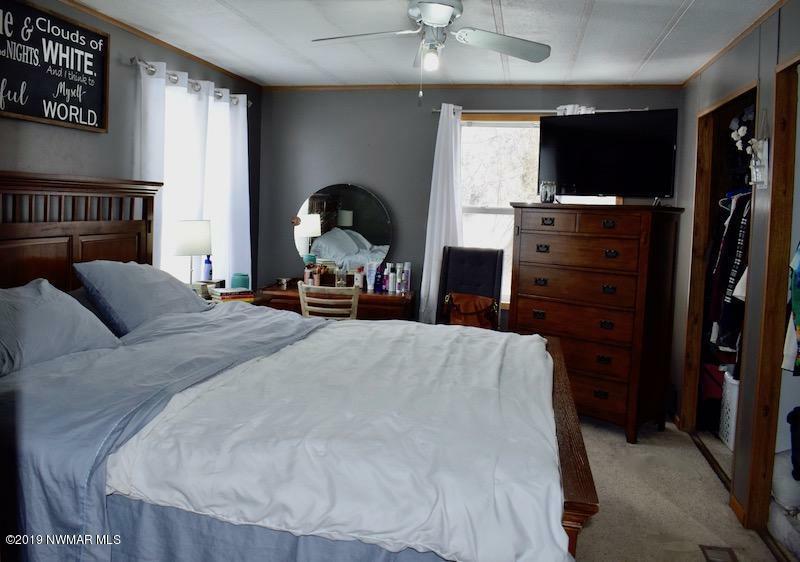 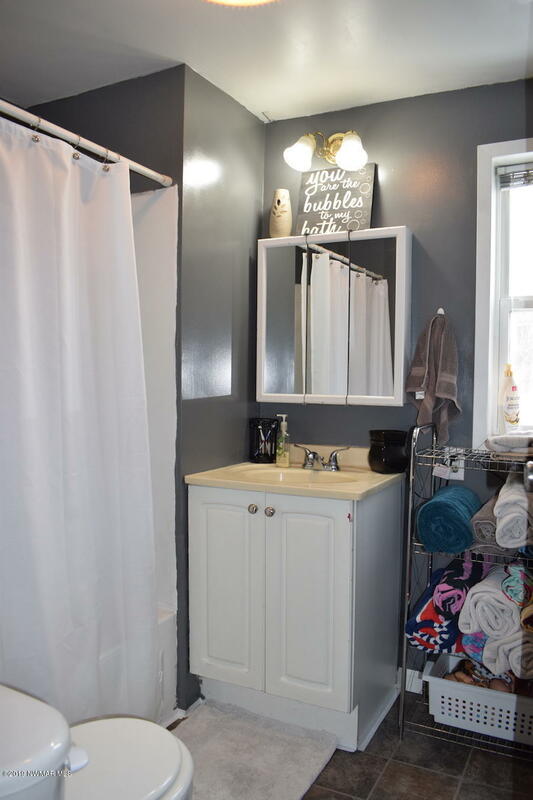 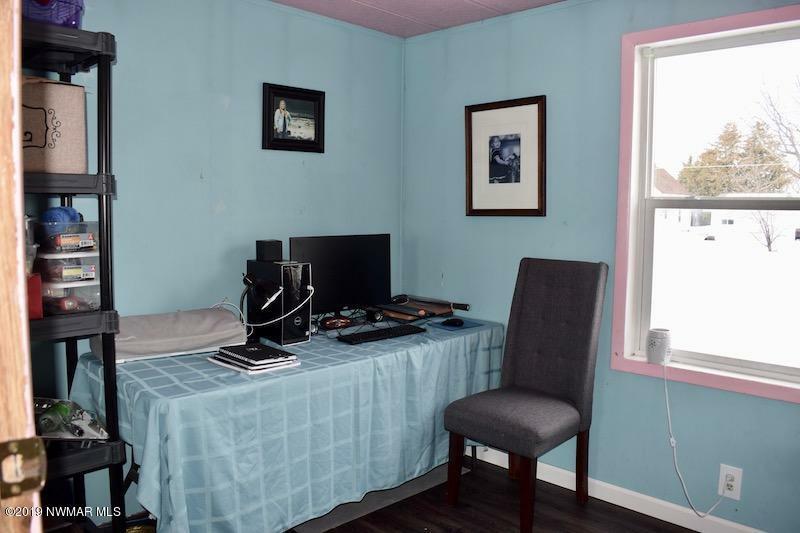 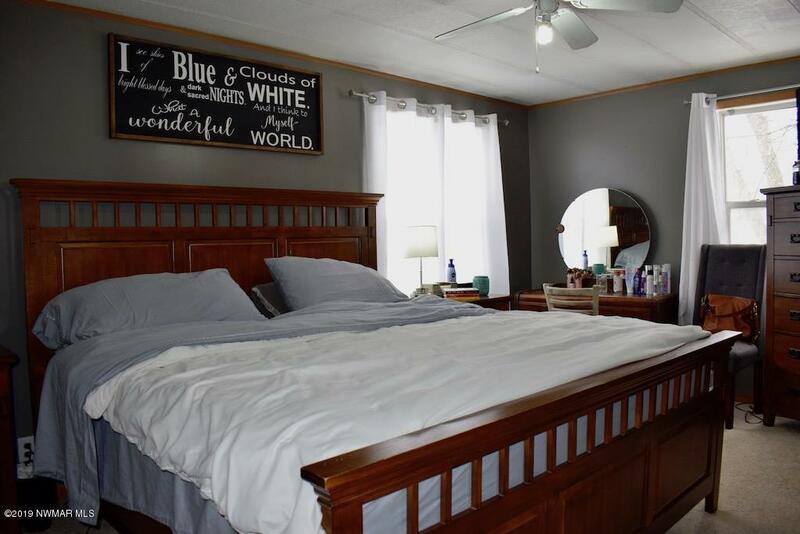 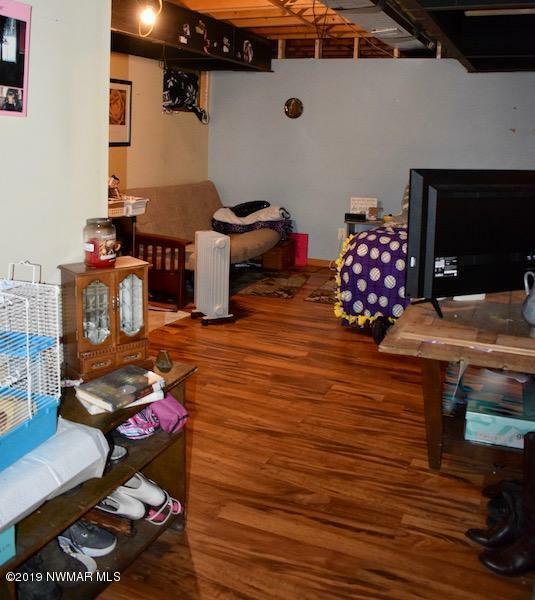 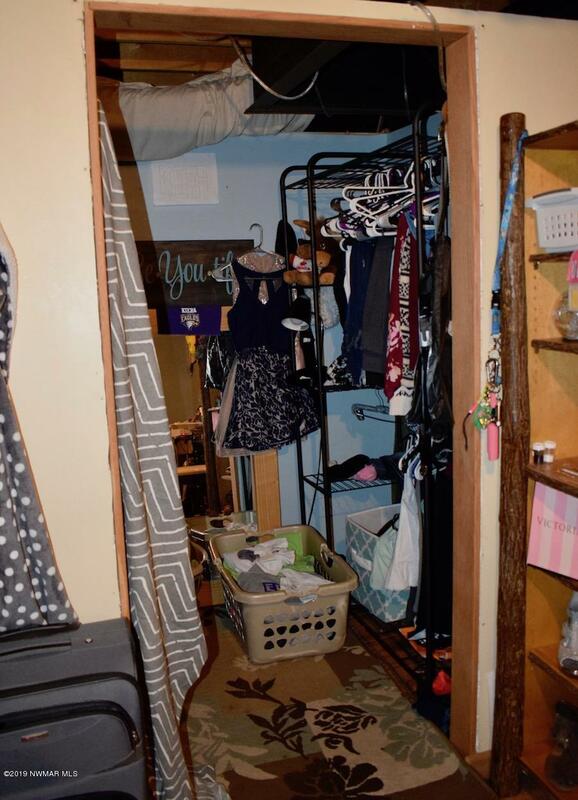 With updated flooring and more, you'll appreciate the spacious living, dining, and kitchen areas, large master bedroom, and main floor laundry. 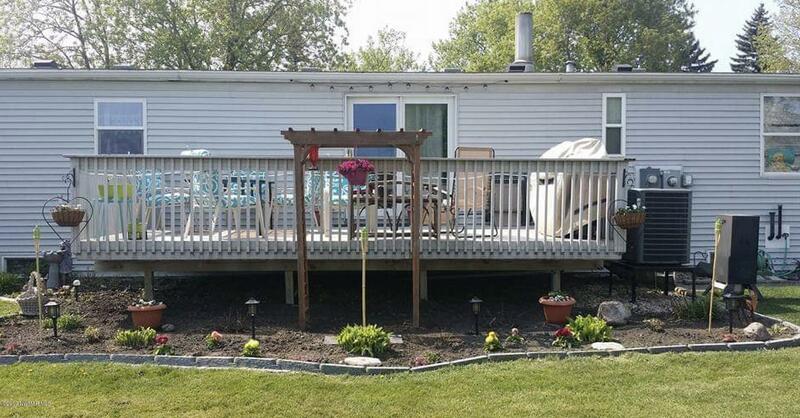 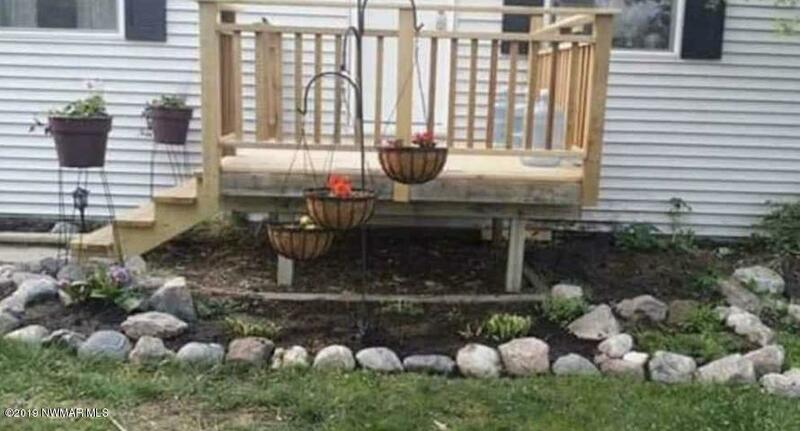 Newer decks on the front and back welcome guests and provide plenty of space for hosting neighborhood gatherings or evenings of family fun. 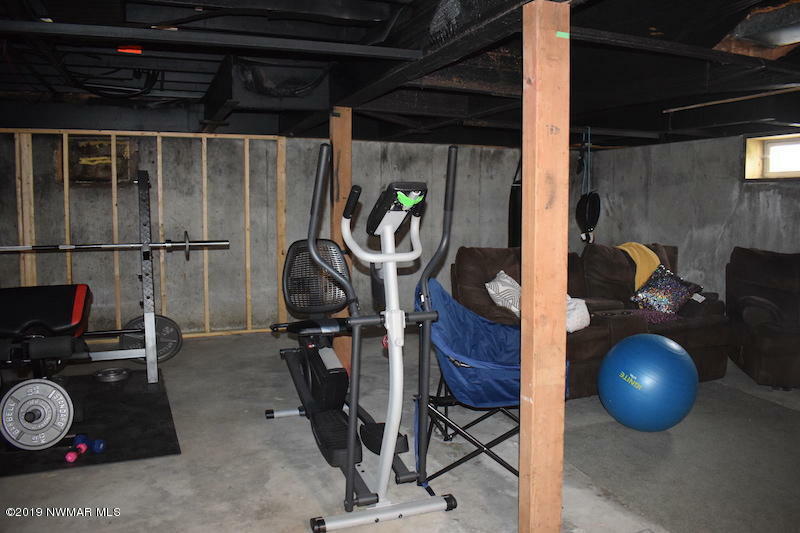 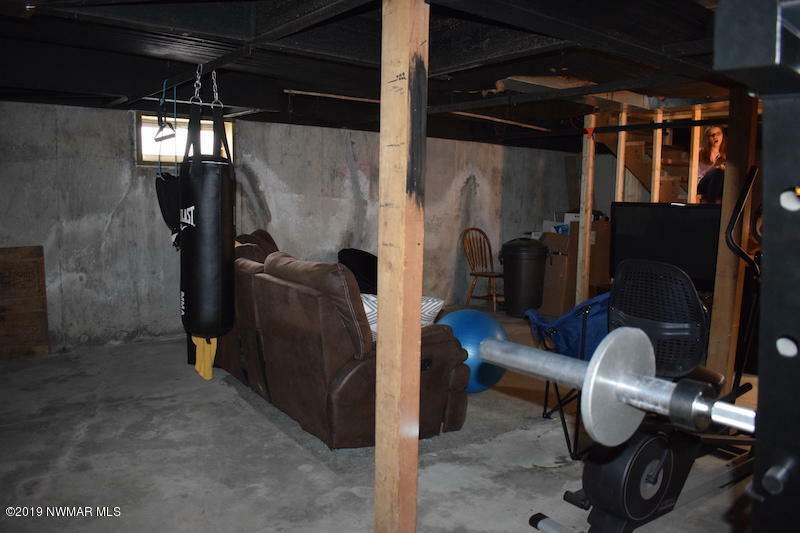 The attached double garage offers room for cars and toys, and the huge 100x140 yard allows for volleyball, horseshoe, gardens and more!